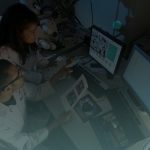 Integrated Pathology Communications Manager software (iPCM). Lis2Lis is the ‘Integration’ suite of software provided in conjunction with iPCM. 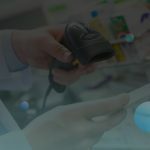 The iPCM software has been developed to enable the secure electronic interchange between Laboratory Information Systems (LIS), Practise Management Systems (PMS) or Occupational Health Systems (OHS). These messages are delivered to the LIS, PMS or OHS system for incorporation of the result into the correct patient file. Bi-Directional Interface facilitates two-way communication. iPCM enables clients to electronically request tests, on their respective systems. Requests are then transmitted through the MediBRIDGE interchange to the referral LIS. Once the specimens arrive and are analysed, the results are transmitted back, through the MediBRIDGE interchange. The iPCM software automatically validates the results and creates a standard result message. MediBridge provides a safe and secure electronic transport service for all types of Health Care Information. 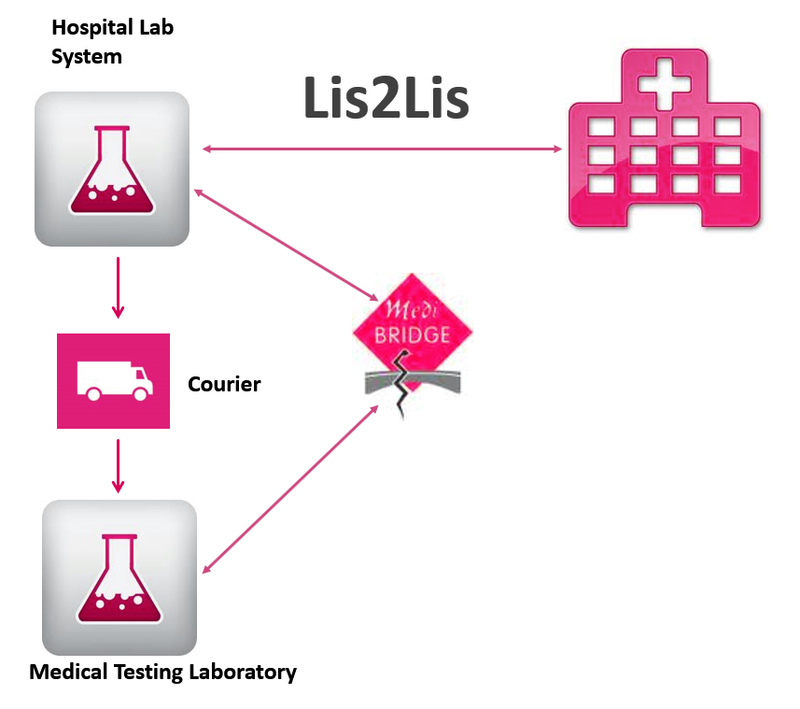 The Medibridge suite of products, including LIS to LIS, Sample Tracking (STARS), Laboratory Results Reporting (LRR) and 2D Barcode Requesting has Multi-disciplinary applications.